See below table for points awarded when competing for East Cheshire in this seasons cross country races. Simple – The people in each age category who score the most points over the season will win! Good luck to all! To qualify for a position athletes must complete 1 league series and at least 1 championship race, except under 11′s who don’t run in championships. 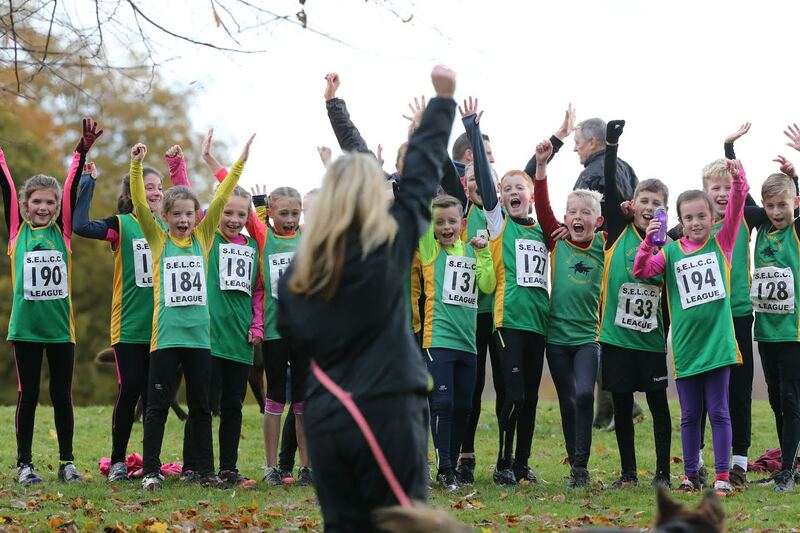 Any under 11′s who are eligible to run in the under 13 championship races will not be awarded any points.